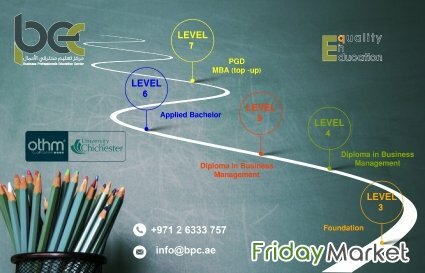 Ielts test training course with bpec in abu dhabi, UAE. Get your ielts band upto 7.5. Internationally accredit from UK.